Spectacular and intense, the 2014 Ma Belle-Fille boasts aromas of ripe peach, white rose, tangerine blossom, pastry elements such as Napoleon cake, golden apple and nectarine, accented with oyster shell minerality, brioche. 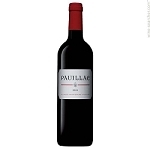 Elegant in the mouth, rich and concentrated, the wine displays flavors of William pear, honey, greengage dried almond, mangosteen, dry chamomile, orange rind and notes of baked Reinette apple. 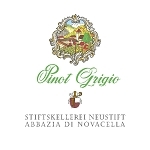 In the mouth, the wine is tactile and gourmand with extreme purity. Layered and seductive, the finish is very long. The wine will age gracefully for more than a decade. 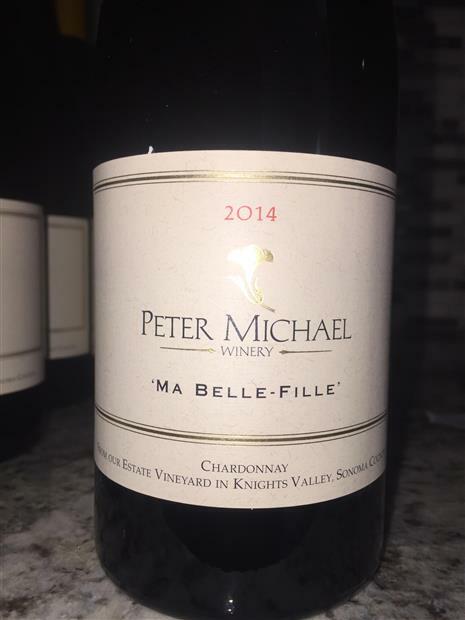 The 2014 Chardonnay Ma Belle Fille has essentially the same aromatic and flavor profile as well as huge body and concentration that also characterized the 2015, with oodles of caramelized citrus and honeysuckle in its explosive aromatics and intense flavors. Both are fabulous Chardonnays like their siblings and should be drunk over the next 10-12 years. Aromas of stone, dried peaches and apples. Hints of minerals. Sicilian lemons. Green tea undertones. Full body yet bright and focused. Fantastic center palate. Condensed and impressive. Very long and flavorful. Just starting to open, this offers a subtle mix of citrus skin, green apple, pear and spice flavors. Sustained by intensity and focus, this promises more ahead. 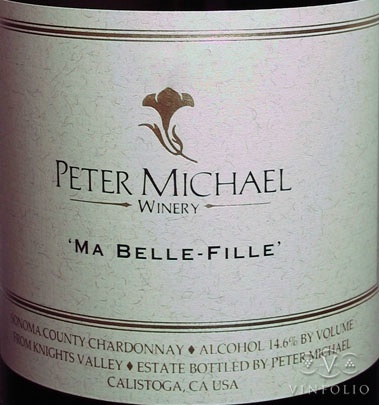 The 2014 Chardonnay Ma Belle-Fille is one of the most exuberant wines in this range. Rich, creamy and voluptuous, Ma Belle-Fille emphasizes buttery and honey notes, along with an unctuous expression of Chardonnay. The 2014 Chardonnays are the highlights in this range from Peter Michael and winemaker Nick Morlet. The Chardonnays are rich and sumptuous - in classic Peter Michael style - yet also retain quite a bit of freshness.